Jingle bells aren't quite ringing but those in the wholesale business are wrapping up the holiday business season. 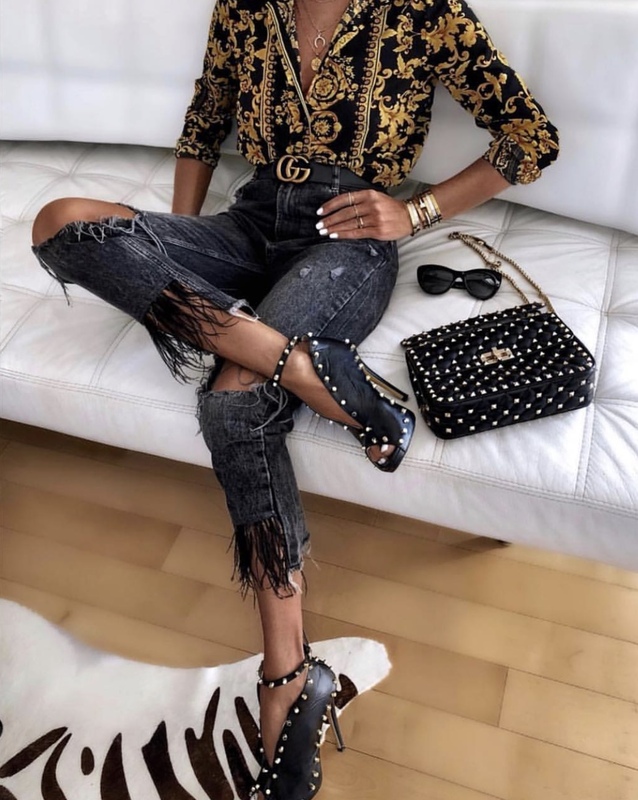 Global Fashions, which is the official luxury distributor for several Italian designer brands including couture items, will be opening its showroom to the public for a pre-holiday sample sale. Discounts will range from 70% to 80% off. Shoes, bags, accessories, and jewelry will be reduced by 70% off retail, designer clothing will be discounted 75% and couture will be 80% off. Expect to find full-size ranges of classic shoes and lots of covetable style bags, You can click through here to see pictures from inside a past sample sale.